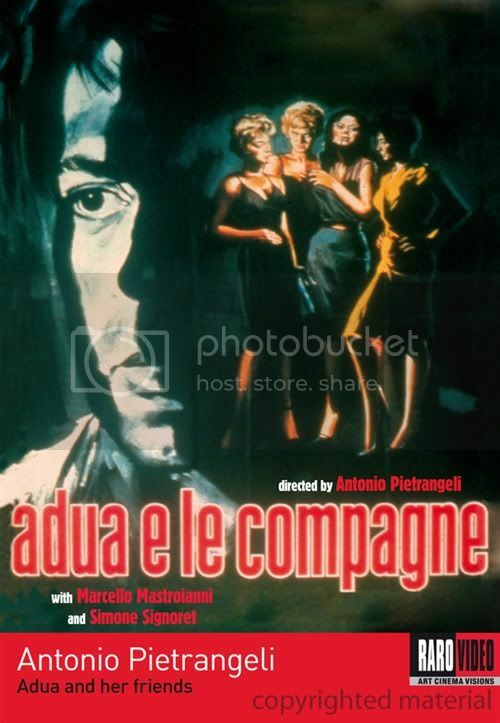 A rare masterpiece and a wonderful example of Italian Cinema starring two European film icons, Simone Signoret and Marcello Mastroianni, Adua and her Friends tells the story of four prostitutes forced to fend for themselves when a new law closes the bordellos of Rome. They pool their savings to open a trattoria, but find they cannot get a license. A prominent fixer with connections obtains the license for them, on the condition that they conduct their old business upstairs and pay him an exorbitant monthly fee. RaroVideo U.S. is proud to present this work of Antonio Pietrangeli, one of the most talented members of the Italian neo-realism movement. RaroVideo U.S.’s restored version of ADUA AND HER FRIENDS, will arrive on DVD for the first time ever on April 26. The extensive DVD extras include a documentary on the restoration of the film and a booklet containing critical analysis of the genesis of the film. 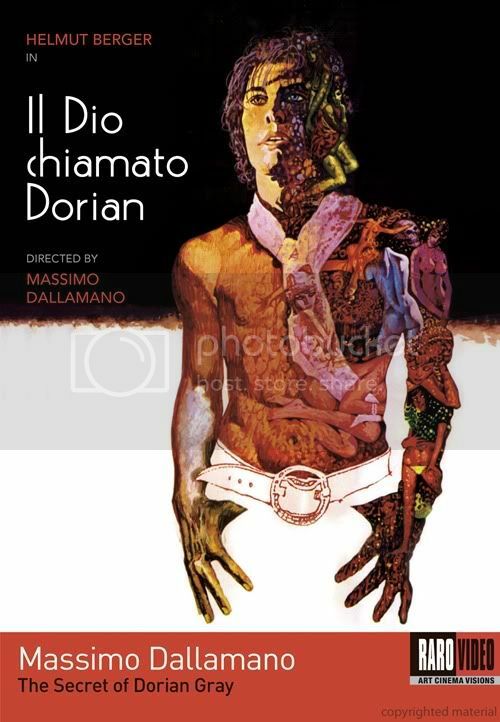 RaroVideo U.S. will also release THE SECRET OF DORIAN GRAY on DVD April 26. Never before released on DVD in the U.S., this is a seventies classic Italian film restored to its original splendor. In London, a wealthy, god-like, young man, Dorian Gray, loves Sybil, an aspiring actress; thanks to her, he’s momentarily less self-centered. He’s also sitting, scantily clad, for a portrait painted by his ascot-wearing friend, Basil. When it’s done, Dorian complains he’ll grow old while it stays unchanged- the classic plight of the vain. On the same night, as if he has sold his soul to the devil, exchanging vanity for morality, he ends it with Sybil, and then accepts the seductive offer of a party’s hostess to sleep with her. The next day, the painting looks slightly older. In horror and fascination, Dorian hides it away and continues a life of degradation. Over time, as the portrait becomes hideous, he’s unchanged by his ever-increasing libidinal life; finally, he and Basil face the painting. The exceptionally groovy score by Giuseppe De Luca enhances the seventies milieu.